Our guide on starting an ecommerce store covers all the essential information to help you decide if this business is a good match for you. Learn about the day-to-day activities of an ecommerce store owner, the typical target market, growth potential, startup costs, legal considerations, and more! An ecommerce store is a store on the internet where products are bought and sold. 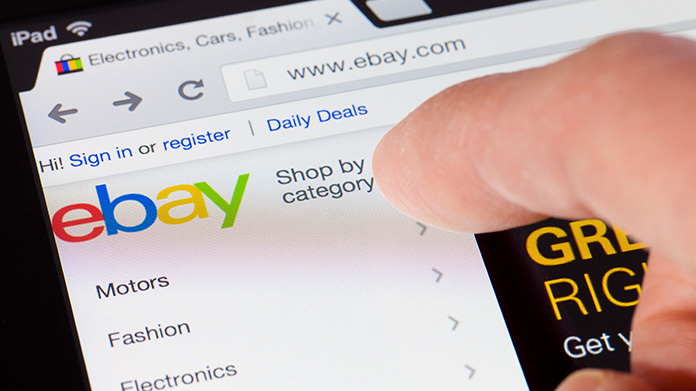 Examples of ecommerce stores are eBay, Shopify and Amazon.com. These businesses connect product-seekers with the items they need to improve lives, businesses, and organizations of all varieties. If you are looking for a way to provide people with goods and services, an ecommerce store might be the right business for you. These online stores are especially helpful for customers who can't find the goods they need at local stores. Ecommerce stores really do make a meaningful difference in lives and even the success of businesses as they provide diverse goods at low prices. If you are interested in improving quality of life, making people happy and have an interest in business and/or the internet, an ecommerce store is worth your time. What happens during a typical day at an ecommerce store? Ecommerce store activities are centered on transactions. Everything from listing products for sale to altering prices, coordinating deliveries, ordering inventory, writing product descriptions and performing website maintenance is necessary. Employees often meet with one another to develop business strategies, select product offerings and improve the logistics of deliveries. There is also plenty of interaction with the product delivery companies who transport the products to customers. The target market is those who are looking for specific products that can be purchased and delivered in an affordable manner. Just about everyone is willing to order products online from ecommerce stores. As long as your prices are at or below those of competitors and your delivery times are reasonable, people will consider shopping at your ecommerce store. How does an ecommerce store make money? This business makes money by selling goods or services on a website. Customers pay with credit cards, bank accounts, Paypal, Bitcoin or another means. The product is then delivered to the paying customer. What is the growth potential for an ecommerce store? Ecommerce stores are rapidly growing in popularity. People are flocking to the web for purchases rather than shopping in traditional brick-and-mortar outlets. The bottom line is shopping at an ecommerce store is convenient, cheap, and easy. 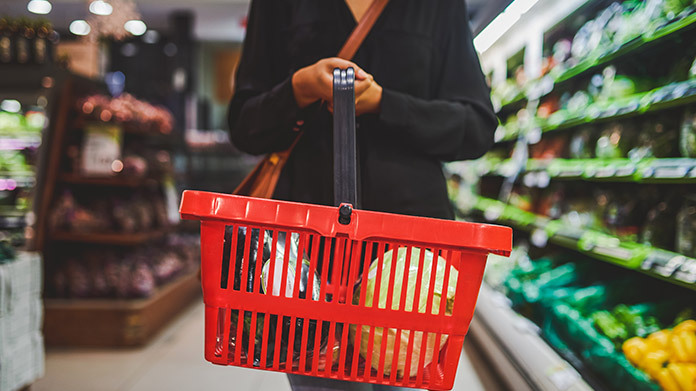 There is no need to pay for gasoline and spend time traveling to and from a traditional brick-and-mortar retail store when one shops online. This is precisely why ecommerce stores will continue to grow across posterity. Start your ecommerce store today and there is the potential for it to evolve into a highly successful business with rapid sales growth. What are some skills and experiences that will help you build a successful ecommerce store? A knowledge of web design, marketing, internet security, and computer programming will certainly help an entrepreneur who launches an ecommerce store. The business owner should have a thorough understanding of supply and demand as well as other economic principles. Yet what matters most is expertise with the web. The ecommerce store website must look polished, have an intuitive user experience design and function without flaw. What are the costs involved in opening an ecommerce store? This business requires the creation of a website, the use of servers, inventory, relationships with shipping companies, employees and marketing. Building a polished ecommerce store website that is secure enough to permit the safe transmission of bank account and credit card information will cost several thousand dollars. Plan on spending thousands more on marketing to increase the public's awareness of the ecommerce store. Computers, servers, and inventory will likely cost tens of thousands of dollars. Employing web experts to launch the store will require paying salaries in the range of $30,000 to $50,000 or more. What are the steps to start an ecommerce store? Form a legal entity. Establishing a legal business entity prevents you from being personally liable if your ecommerce store is sued. Open a business bank account. 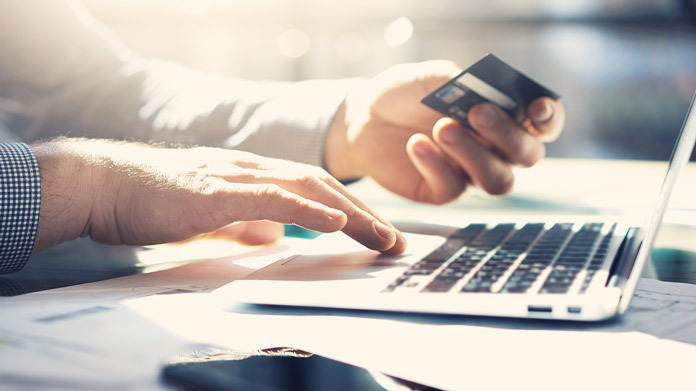 A dedicated checking account for your ecommerce store keeps your finances organized and makes your business appear more professional to your customers. What are some insider tips for jump starting an ecommerce store? Find a niche in which there are few competitors but significant consumer demand. Do not attempt to try to sell a broad array of products. Establish relationships with product manufacturers and you will stand an excellent chance of bringing their products to market at the lowest possible price. Above all, invest in your website. Digital security is of the utmost importance. If your checkout process is not secure or if customer information is not stored in a secure manner, people will avoid your ecommerce store. Key in on the user experience design. If the website is easy to operate, intuitive and aesthetically pleasing, customers will be inclined to buy products from your ecommerce store. Promote your ecommerce store on the web through pay-per-click advertising, social media advertising, search engine optimization and traditional outbound ads on TV, radio, newspapers, magazines etc. Ecommerce stores typically sell products to a wide variety of people so try to reach the masses with your marketing efforts. Customers flock to ecommerce stores with the lowest prices. Check your competitors' prices on a regular basis to ensure your prices are competitive. Do not sign a long-term deal with a shipping company. Gauge your shipping company's performance on a regular basis to determine if a competitor can deliver your items quicker or cheaper. Fast shipping at a low cost will certainly help your ecommerce store retain customers. Yet what matters most is price. Customers will return to an ecommerce store that offers competitive prices. Though you might be able to launch an ecommerce website on your own, if you have a background in web design and user experience design, you will likely need assistance sooner rather than later. Add a marketing expert, website design expert and customer service staff as soon as possible. These individuals will help you maintain a high-quality ecommerce store and resolve customer issues. Certain state permits and licenses may be needed to operate an ecommerce business. Learn more about licensing requirements in your state by visiting SBA’s reference to state licenses and permits. Customers can be charged anywhere from a couple dollars to thousands of dollars for goods and services purchased on your ecommerce store. The exact cost hinges on the product in question, the supply/demand and competitors' prices. What are the ongoing expenses for an ecommerce store? The business requires computers, a high-speed web connection, printers, servers, office supplies, employees, insurance, a space to operate, a space for inventory and marketing. Plan on spending $30,000 to $60,000 per year for website designers, user experience designers, marketing gurus and other professionals. Office administrators who handle clerical duties and customer service will likely make $10 to $15 per hour. The cost of your office and warehouse for inventory will hinge on the economics of your particular location. Budget in at least several thousand dollars to pay for the monthly rent and utilities of these spaces. Budget another $500 to $1,000 each month at a bare minimum for marketing. Plan on spending the same amount for servers, computer-related equipment and office sundries. How much profit can an ecommerce store make? The potential for profit ranges from a few thousand dollars per year to billions. Build your ecommerce store into a powerhouse like Amazon.com and your business will rake in billions of dollars per year. However, entrepreneurs should not lose sight of the fact that Amazon.com lost money for years before turning a profit. Be patient, perfect your ecommerce store and your business will eventually make good money. Sell advertising space on your ecommerce store website. If you have a contract with shipping companies for product deliveries up to a certain monthly/weekly volume but do not reach this limit, consider charging other companies for deliveries with the remaining volume. Consider establishing a members' rewards club in which repeat customers receive price discounts or faster shipping. This style of offer encourages increased spending on your ecommerce store and further enhances customer loyalty.